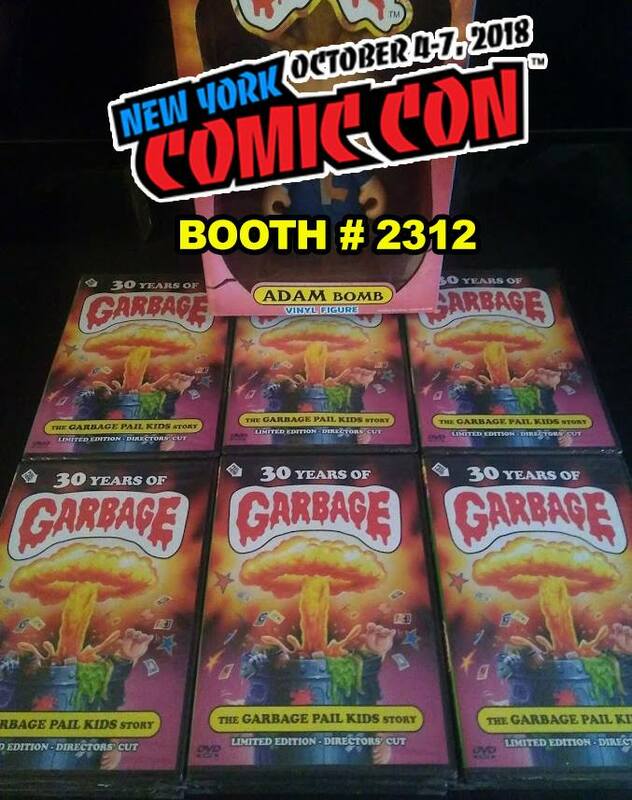 Topps will have GPK artist Joe Simko on hand signing autographs from 1:30 – 2:30 at their booth, #454. 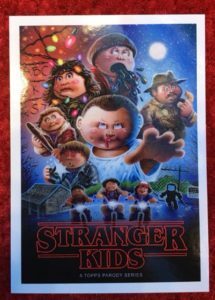 Topps will also be passing out an Oh the Horror-ible promo card at their booth Saturday to collectors. The card is based off the Jack Lagoon (#10a Classic Film Monsters) from the new retail set. Toy Tokyo will be offering a special metallic version of the Adam Bomb Funko Pop! The figure will be limited to 3000 copies, and should go quickly. Anyone who hasn’t picked up a copy of the excellent 30 Year of Garbage documentary will have a chance to buy the Director’s Cut from booth #2312. 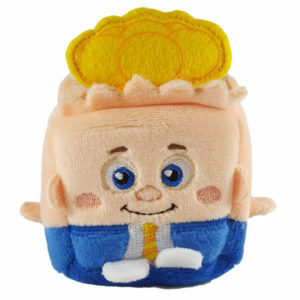 Finally Kawaii Cubes will have a few of their plush GPK toys they released last year at their booth, #243. 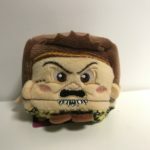 Kawaii Cubes began offering a new size of their Garbage Pail Kids themed plushes. 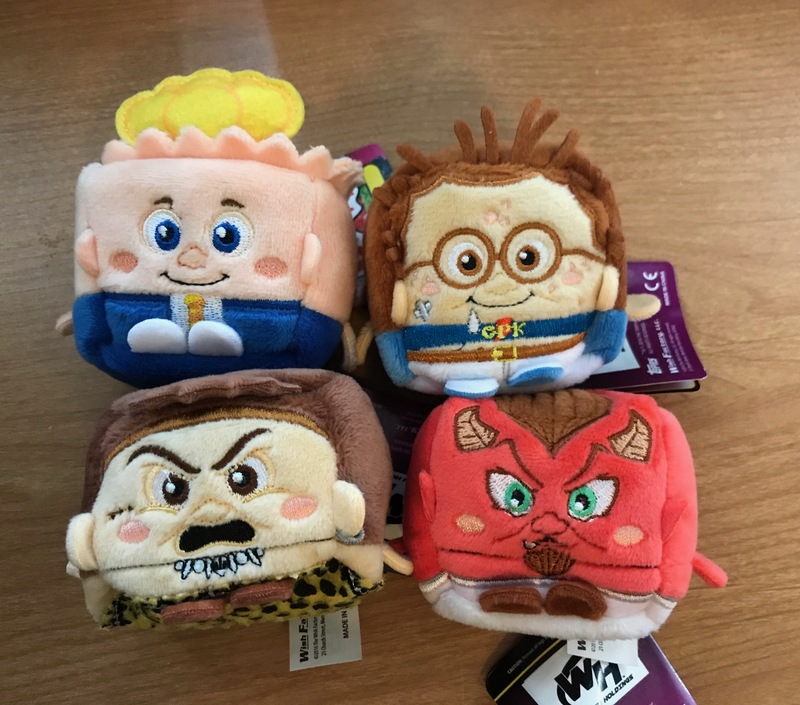 Last year the company released 6 GPK plushes in the small and medium sizes. The large version of the cube, which they normally offer, is now available in their online store. The large version measures 8 x 8 x 8 inches, twice the size of the medium cubes. The large plushes retail for $20 each. Initially the company only has a very limited number of large plushes available. As of this writing only the large Tee Tee Stevie remains in stock. 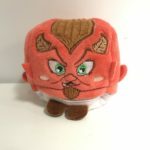 However, a company spokesperson said more large plushes will be stocked in their online store in the next month or so. 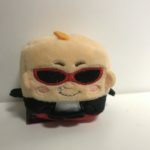 The company continues to offer the small and medium sized plushes. 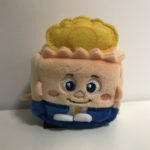 Contest: Win These GPK Wish Factory Kawaii Cubes! Win these Wish Factory GPK Kawaii Cubes!!! GPKNews is running its first contest. Would you like to win these 4 small (1″x1″) GPK Kawaii Cubes pictured, courtesy of Wish Factory? 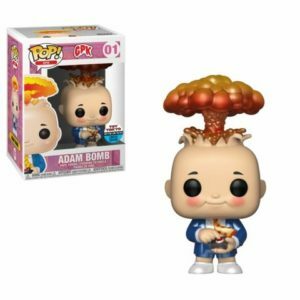 Hot Scott, Mad Max, Clark Can’t, and Adam Bomb can be yours! It’s easy to enter, and you can enter twice! 1) Click the “Like” button on GPKNews.com Facebook page, and comment on the contest post for your first entry! 2) Follow GPKNews on Twitter and Re-tweet this contest tweet for your second entry! Contest runs from now until Friday 10/20 at 5:00 PM Pacific Time, (8:00 PM Eastern). Winner will be randomly chosen from all eligible entries! 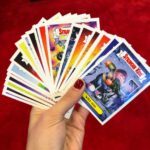 Wish Factory, the company behind the Kawaii Cube brand is back in the GPK market. 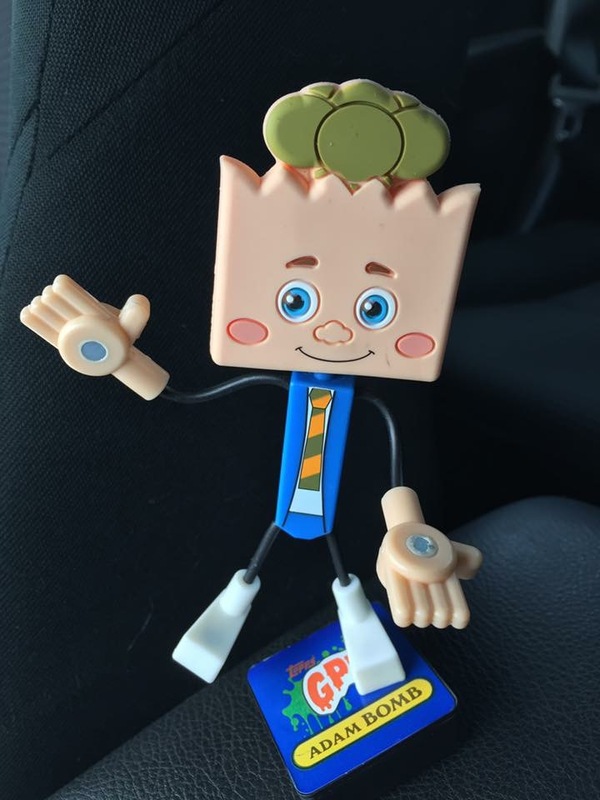 Earlier this year the company launched its GPK Poser line of bendable figures. The company has now launched Kawaii Cubes Garbage Pail Kids plushes. 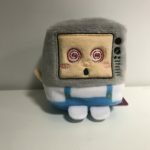 The plushes are available in both small (2″ x 2″ x 2″) and medium (4″ x 4″ x 4″) sizes. 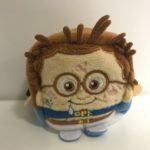 The company says the plushes are now available at Target stores nationwide. 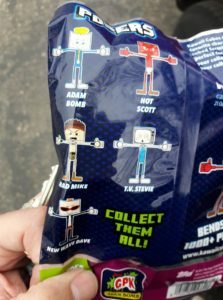 They are offering 6 different characters; Adam Bomb, Mad Mike, Hot Scott, Clark Can’t, Tee Tee Stevie, and New Wave Dave. These are the same characters offered as part of the poser’s line, with the addition of Clark Can’t. The company shared with GPK News that Series 1 of the Poser line will be the only one launched. Plans for Series 2 Posers have been scraped. 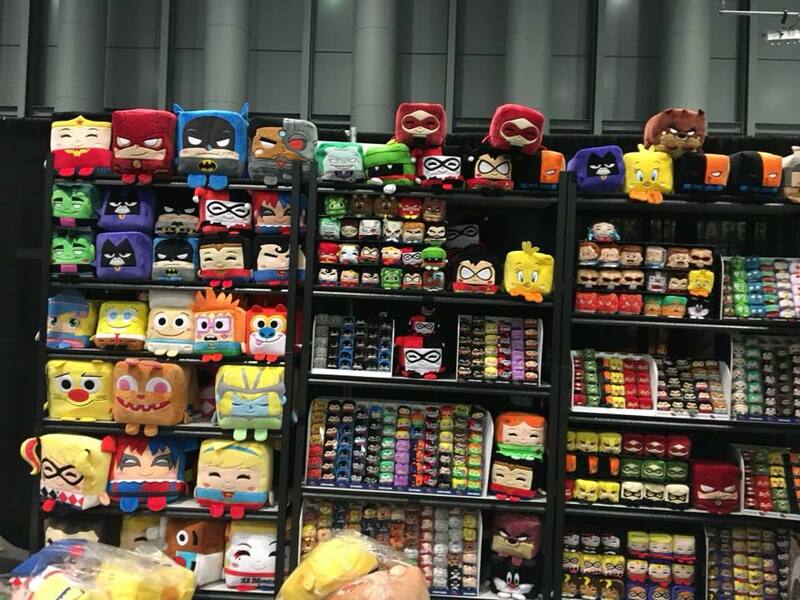 In addition to finding the plushes at Target, the company will be at this year’s New York Comic Con in booth #243. They will have the small ($5) and medium ($10) plushes available at the show. The company hopes to have these for sale on their website in about a month. Here are pictures of the plushes. 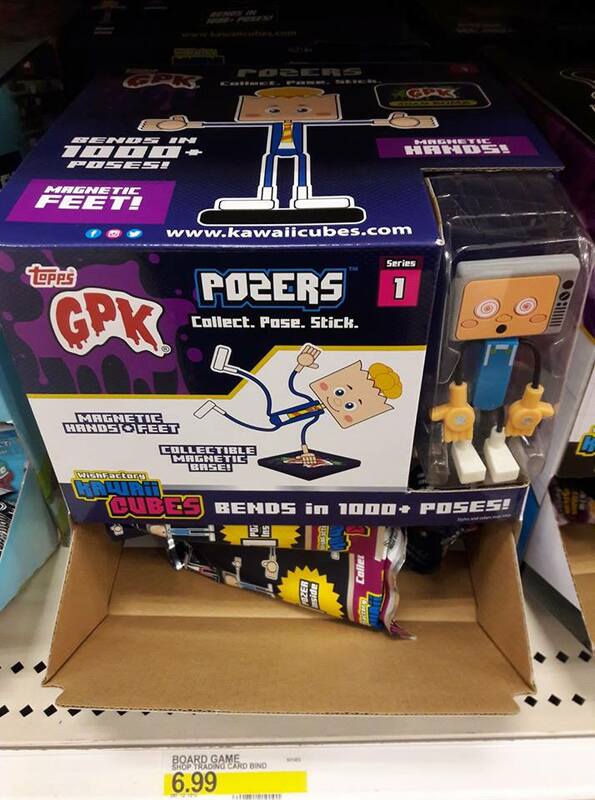 Collectors around the country are starting to see the new Kawaii Cubes GPK Posers in Target stores. 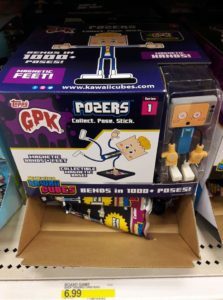 According to a spokesperson for Wish Factory, the company behind the figures, Series 1 of the GPK Kawaii Cubes were just launched in Target stores. They hope to start selling these on their website, www.kawaiicubes.com, within the next month. When asked if a “Series 2” would be forthcoming they said that, “Demand would dictate if a Series 2 would be produced.” If a Series 2 is made you can expect it in stores around the end of the year. 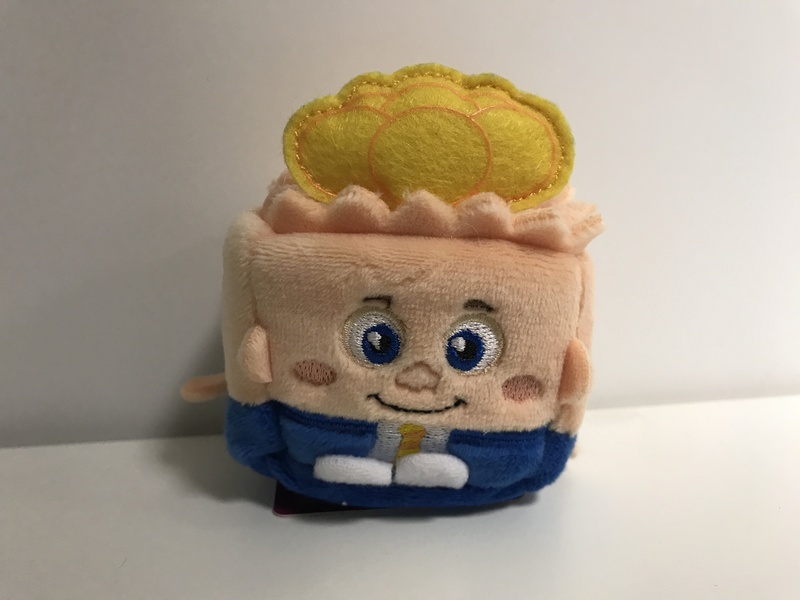 There might be a chance Santa will be stuffing stockings this Christmas with new Kawaii Cube plushes and posers. Thanks to collector Mike Maronek for pictures of the Cubes in action. 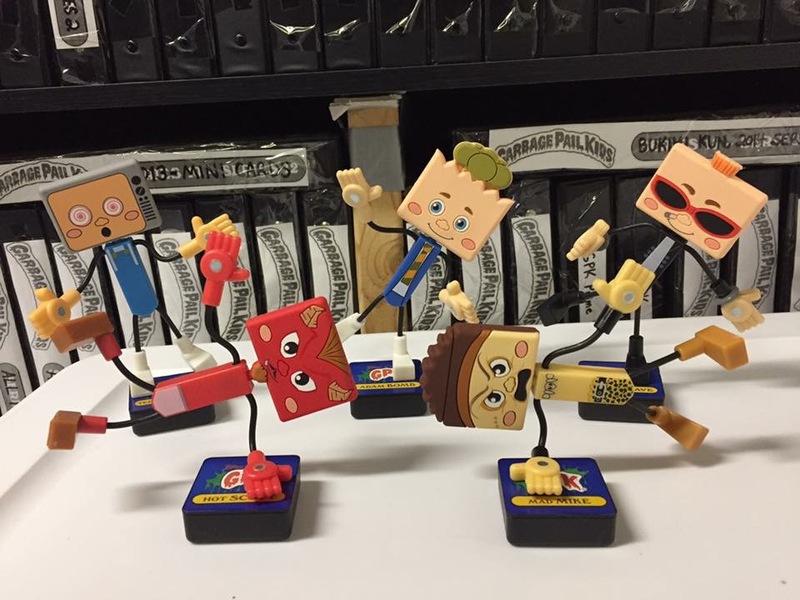 Thanks to collector Daniel Goodroad for the heads up on these. He spotted them in Target today. 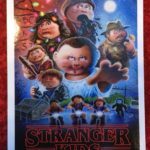 Wish Factory has launched a new line of blind pack posable Garbage Pail Kid figures. 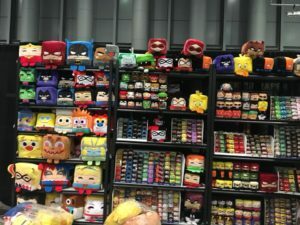 The company is mainly known for their line of stackable plush licensed figures. 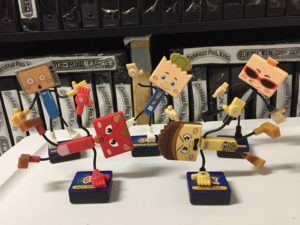 They also release blind box posable figures under the Kawaii Cube brand. 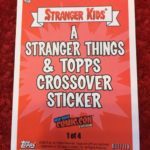 These new figures appear to be officially licensed by Topps, as the box uses the Topps logo and GPK banner logo used on Funko figures. The box advertises the figures have magnetic hands and feet and can be changed into over 1000 poses. The back of the pack shows 5 figures available; Adam Bomb, Hot Scott, Mad Mike, T.V. Stevie, and New Wave Dave. 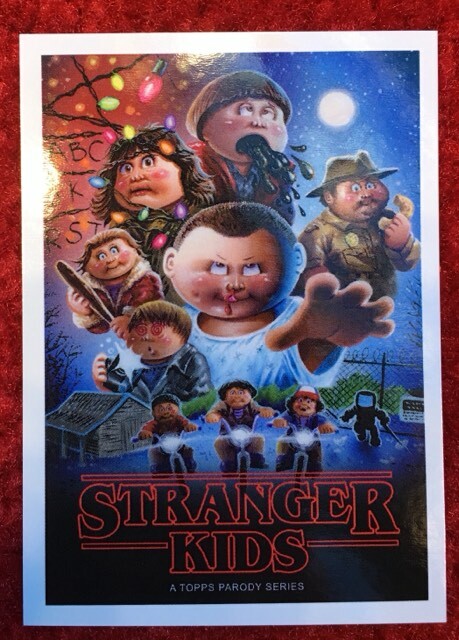 The box mentions this is Series 1 of the figures. They appear to retail for $6.99 each and were found in the toy section of Target.